Angelcigs is having a massive clearance sale. 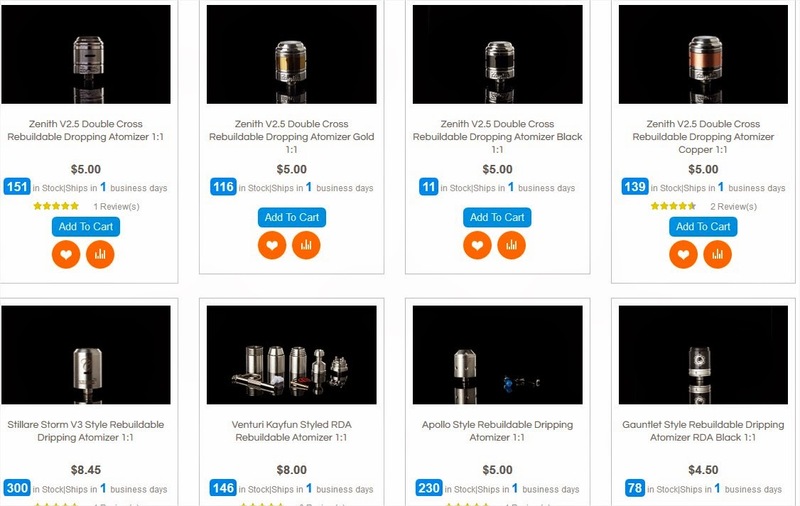 There a ton of different RDA’s to choose from. Some are as low as $5.00 ea. All items are shipped from the USA!